We LOVE when our clients post selfies! 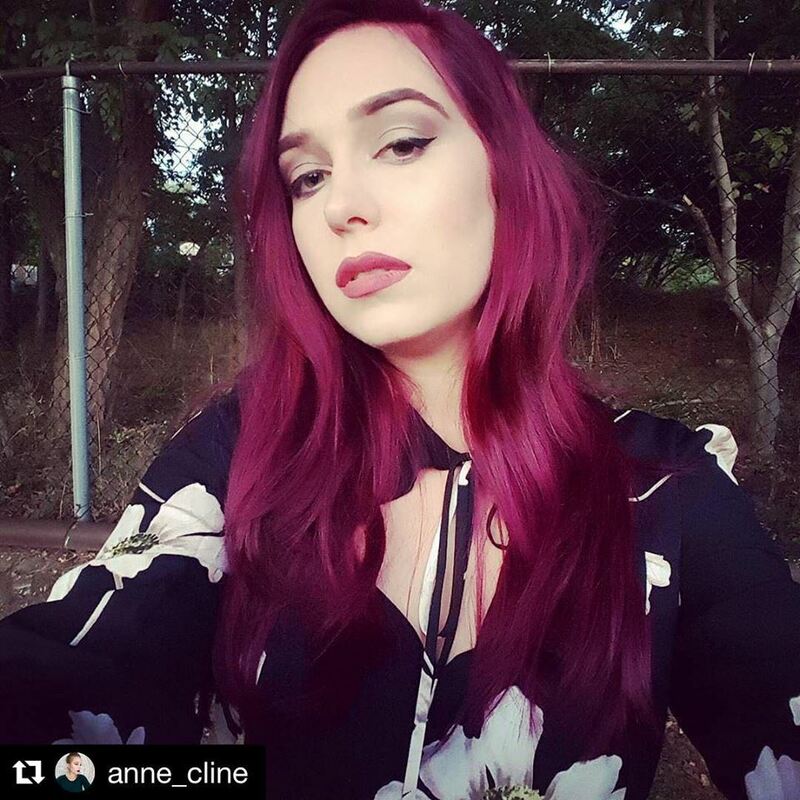 @anne_cline keeps taking beautiful pictures and we can’t help but share! Her hair is still looking fab from when Breanne did it a couple weeks ago. Another pretty color by Breanne. 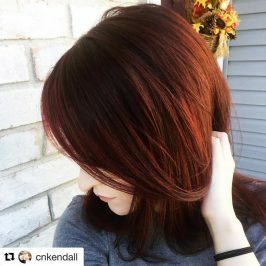 This spicy autumn color sizzles on @cnkendall! Share your hair selfies with us and tag us on Instagram.